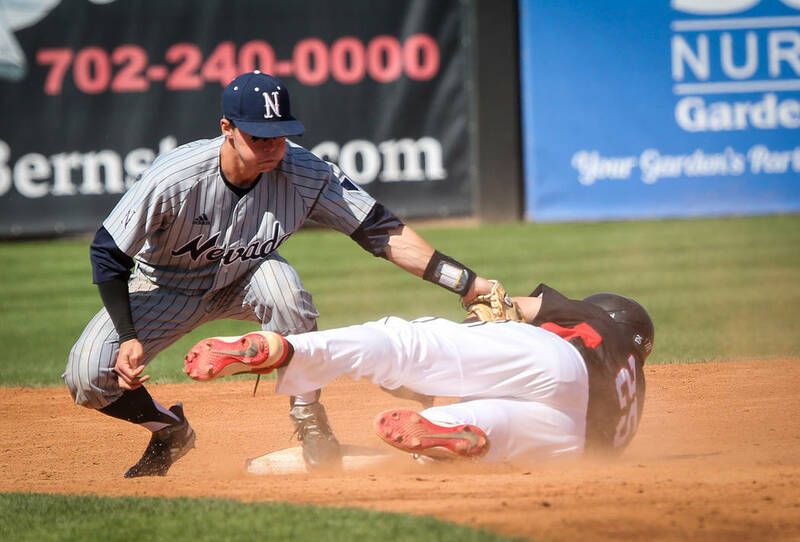 UNLV took a three-run lead into the ninth inning Sunday against UNR, but lost 7-6 in the 10th. That defeat also cost the Rebels a sweep of their chief rival. UNLV should have ended the weekend feeling good about the way it responded to three losses at San Jose State. The Rebels had since run off three victories in a row and were in position to complete a sweep of UNR on Sunday. 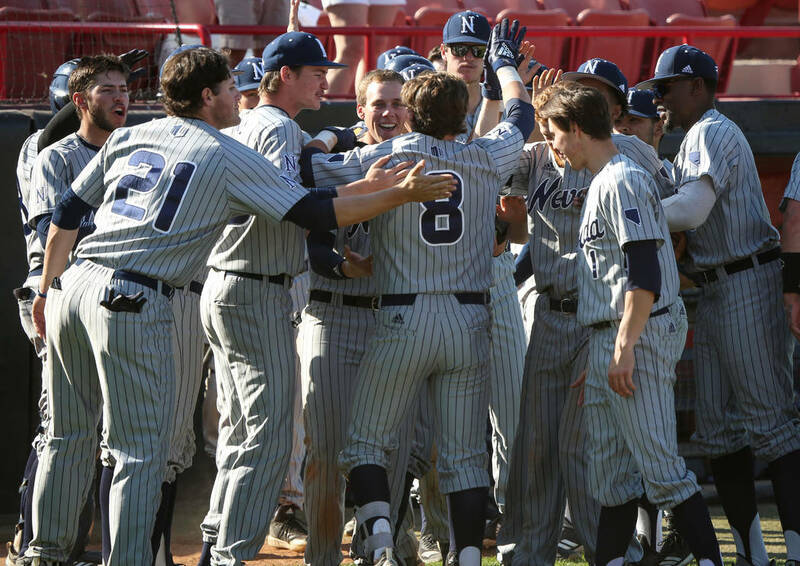 They let the game and sweep slip away in dramatic fashion, blowing a three-run lead in the ninth inning, before Joshua Zamora’s two-out solo home run in the 10th gave the Wolf Pack a 7-6 victory at Wilson Stadium. 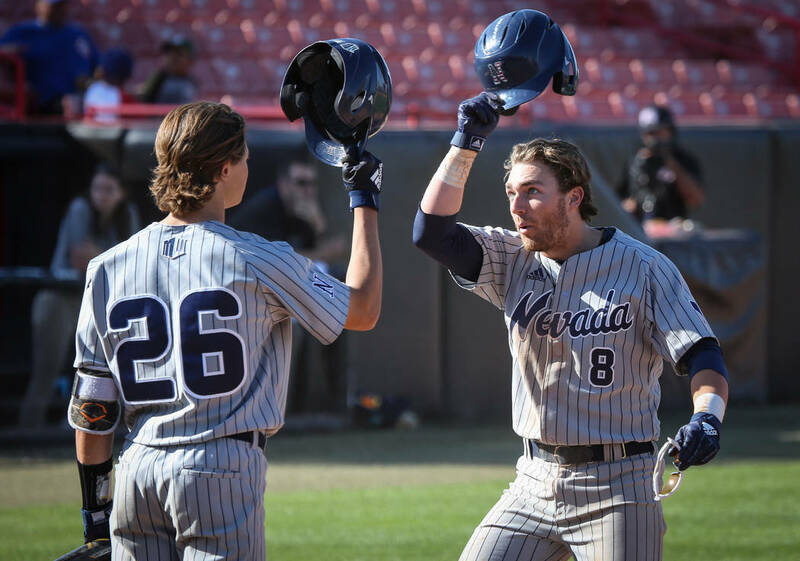 The loss came down to a failure by UNLV (14-11, 4-5 Mountain West) to take advantage of opportunities, a faulty bullpen and a key error. UNR (12-10, 4-5) made the Rebels pay for all those shortcomings. 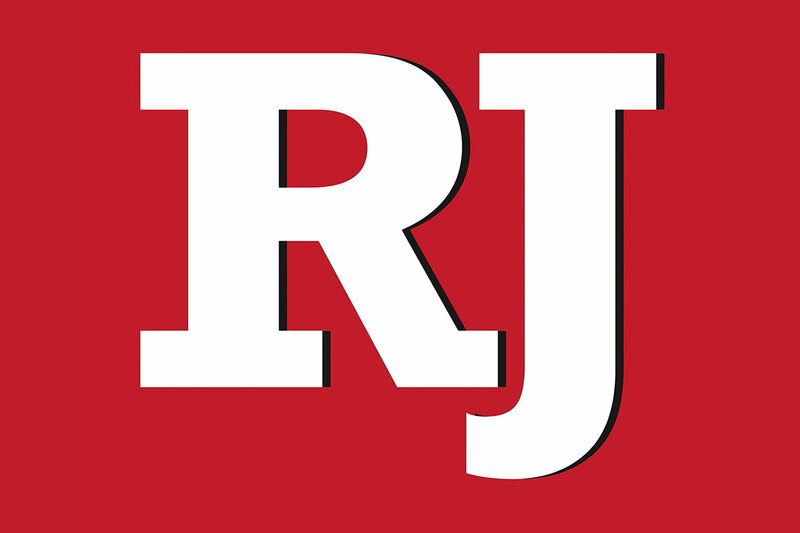 “It’s inexcusable,” UNLV coach Stan Stolte said. “The game gave us what we deserved. UNLV wasted the performance of starter Chase Maddux, who allowed seven hits and two earned runs in six innings. By the time he departed, the Rebels led 6-3. 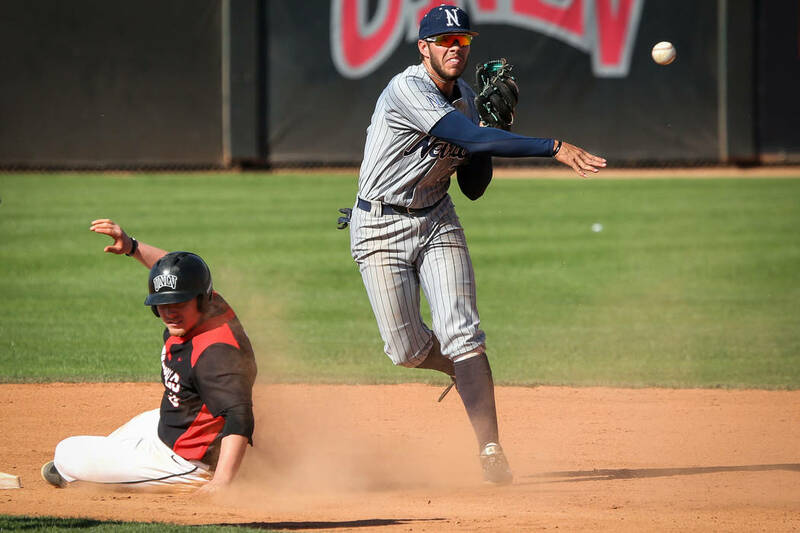 It was the same score going into the ninth inning when UNLV relievers Conner Woods and Jackson Cofer allowed three runs on two hits and two walks to force extra innings. 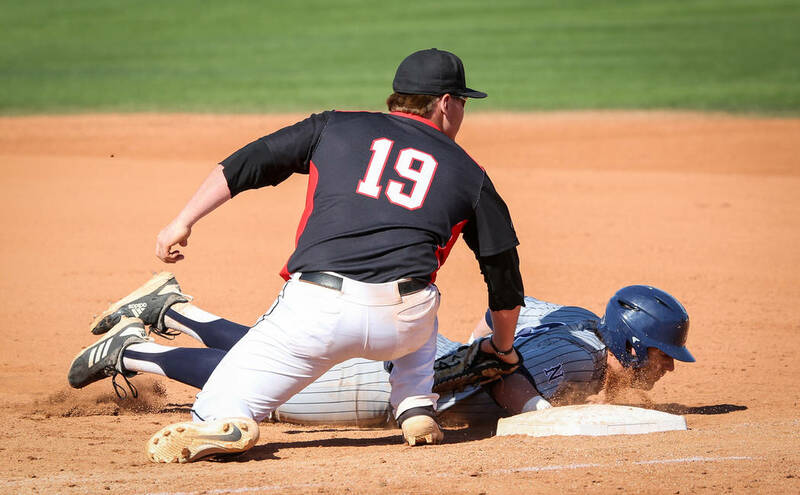 They weren’t helped when second baseman Edarian Williams booted a one-out hopper that put runners on second and third and allowed a run to make the score 6-4. 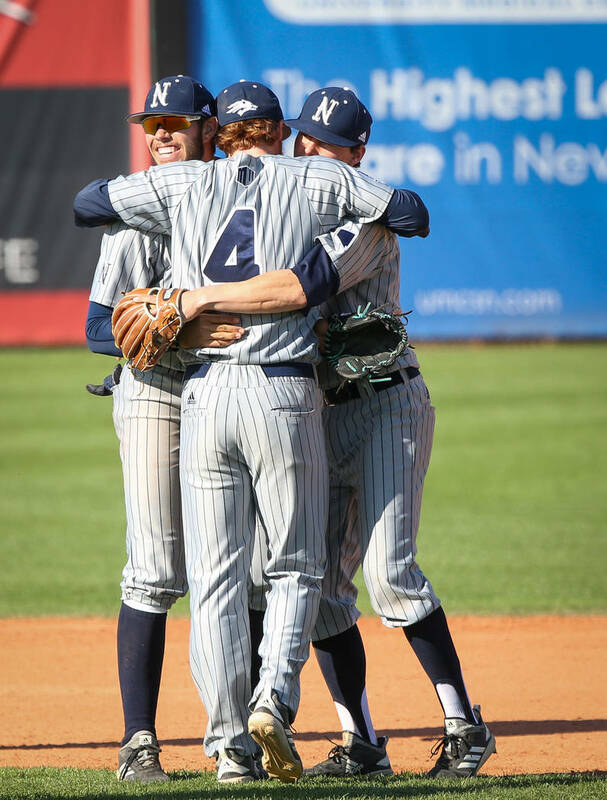 UNR tied the game a batter later when Conor Allard delivered a two-run single. 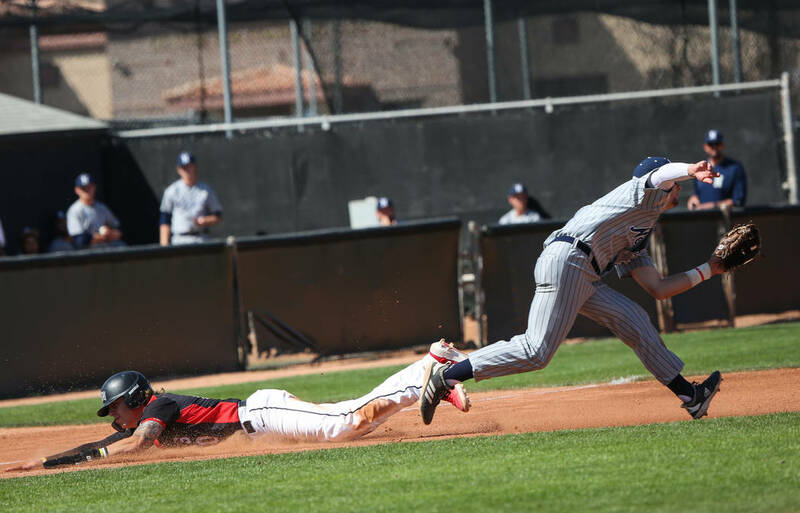 Before that Wolf Pack rally, the Rebels had more than their share of opportunities to win, but left two runners stranded in each of the sixth and seventh innings and three in the ninth. The Rebels continue their nine-game homestand with UC Riverside visiting Tuesday and Wednesday and Mountain West rival New Mexico on Friday through Sunday. 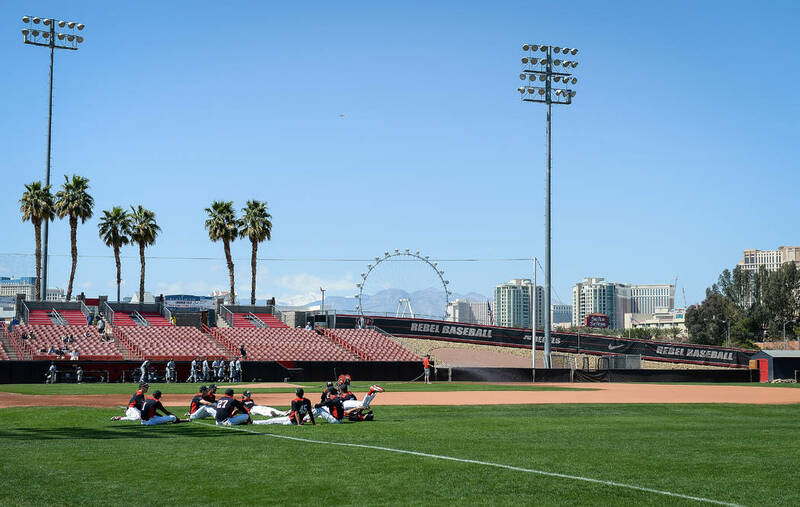 UNLV has been competitive, with the three loses at San Jose State the previous weekend each by one run. And then there was this giveaway to UNR. So maybe the Rebels, who have lost six one-run games, aren’t far from contending in the Mountain West. Six of their past seven games have been decided by a run, four of them losses. Stolte wasn’t in the mood to talk about close losses, saying his team should have made the pitch or executed at the plate when given the chance.